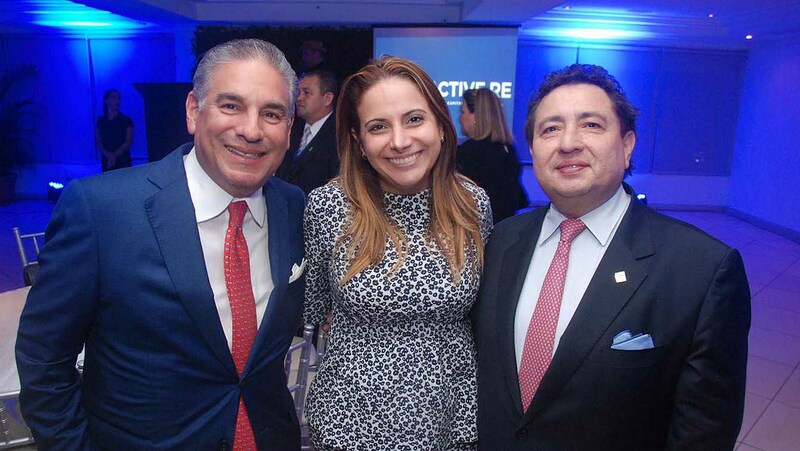 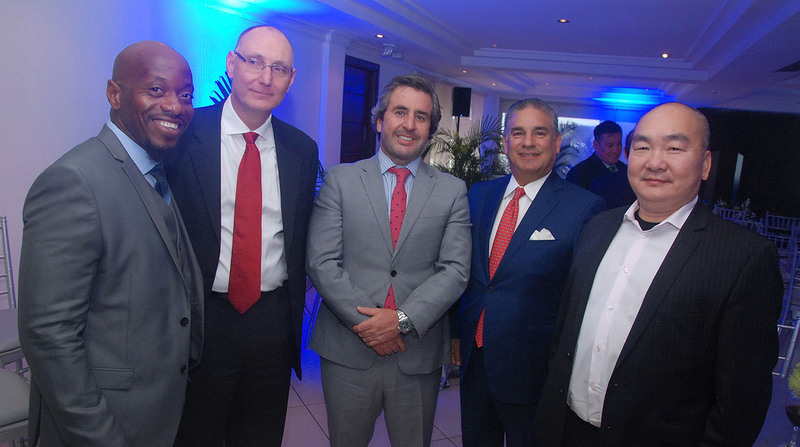 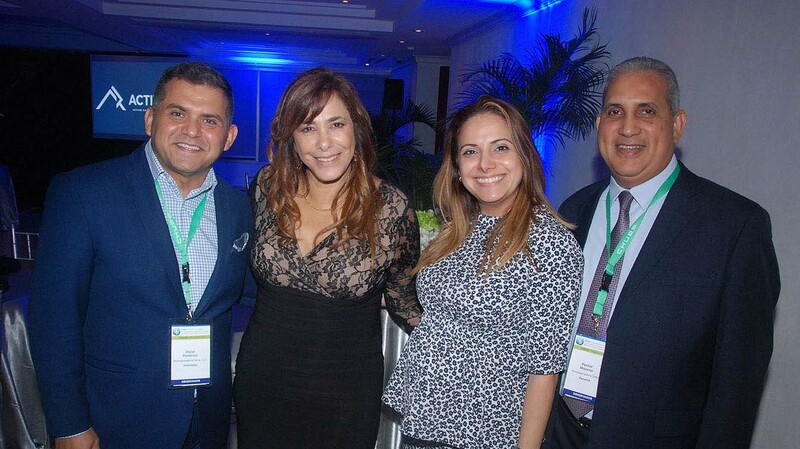 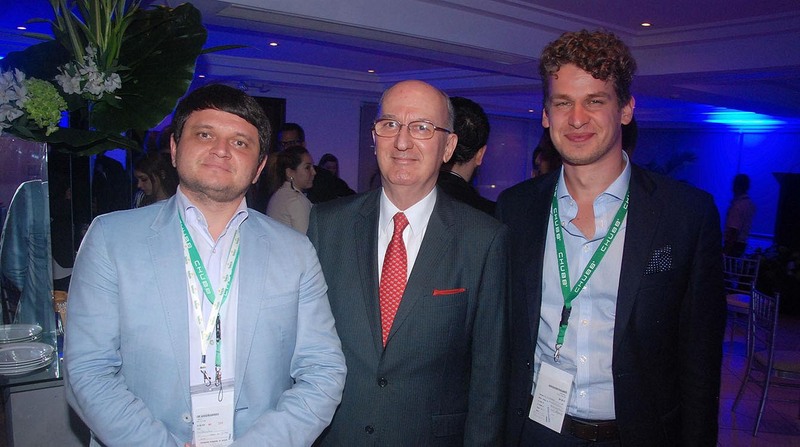 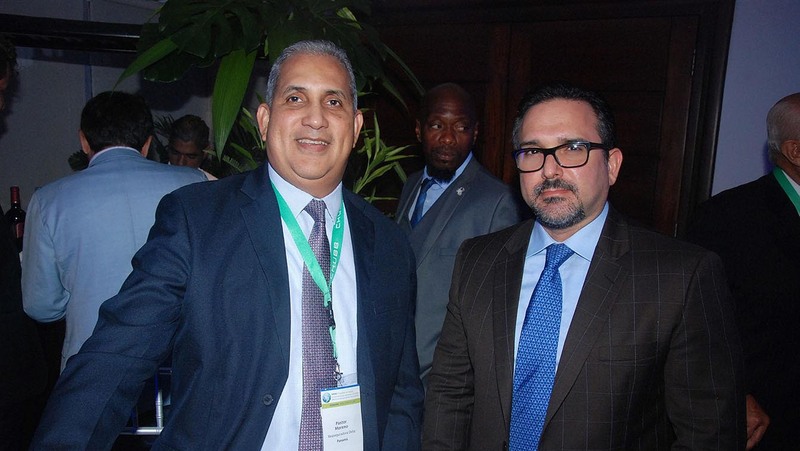 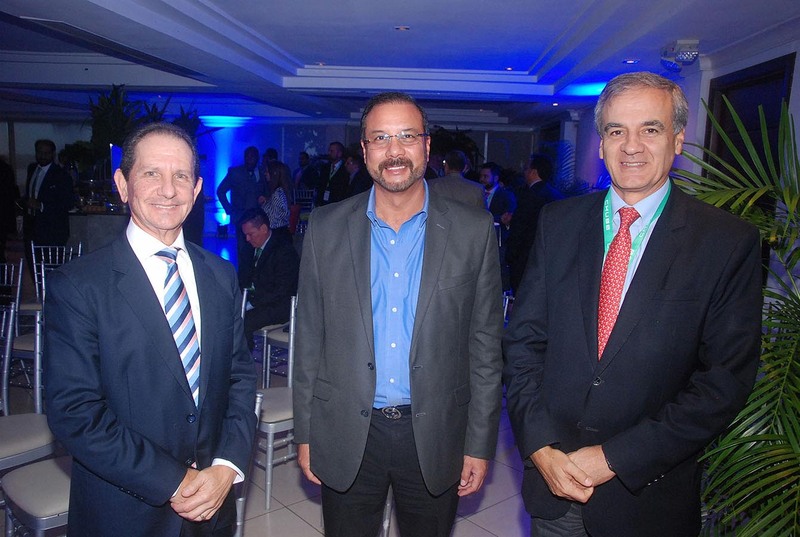 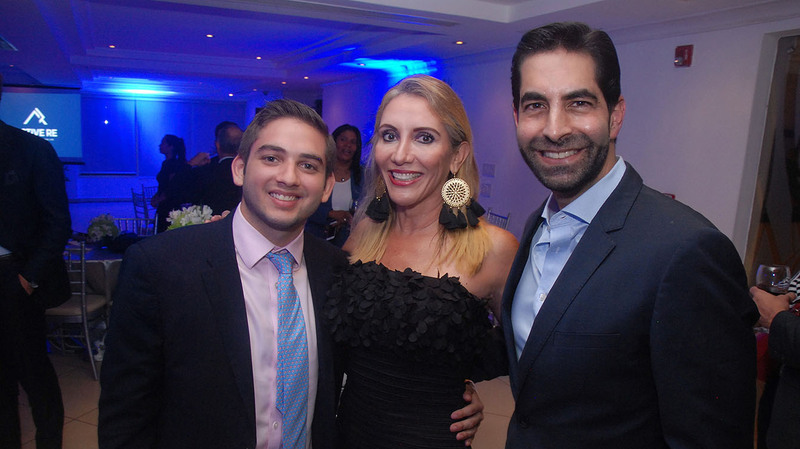 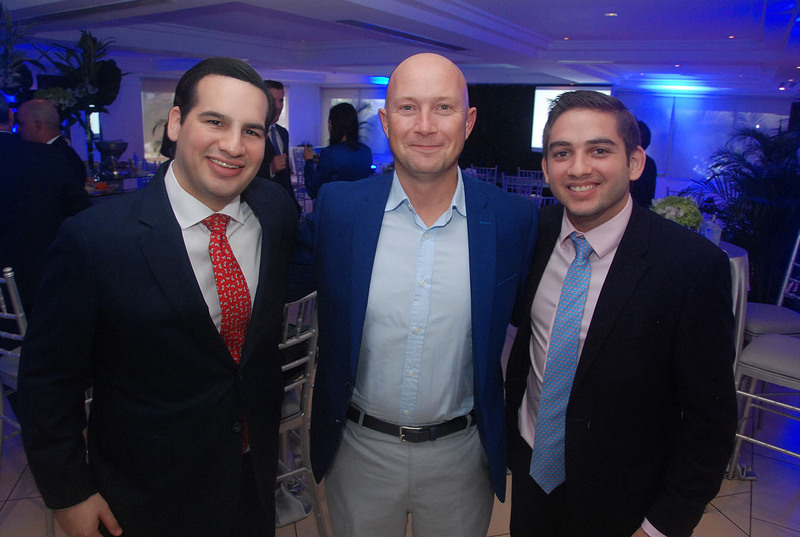 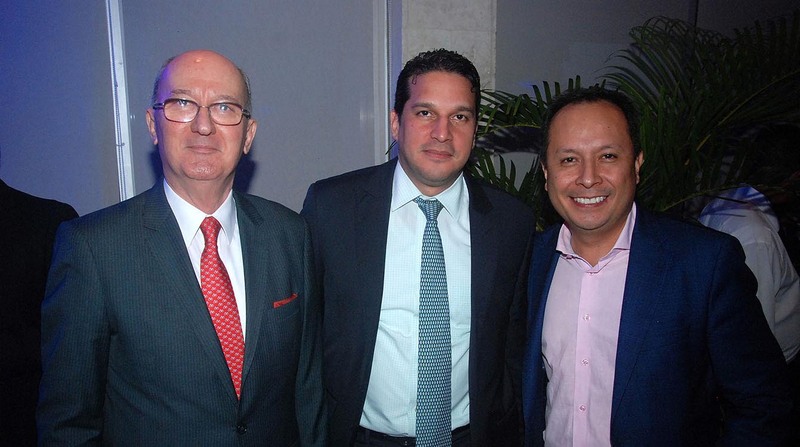 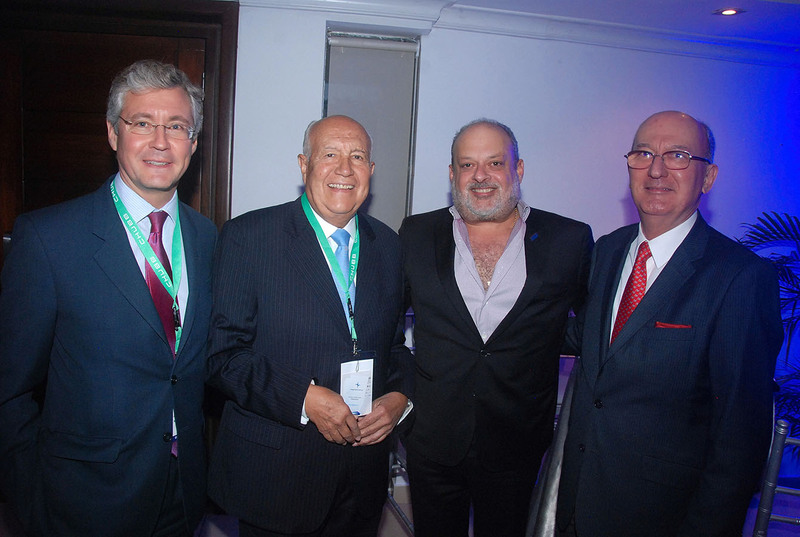 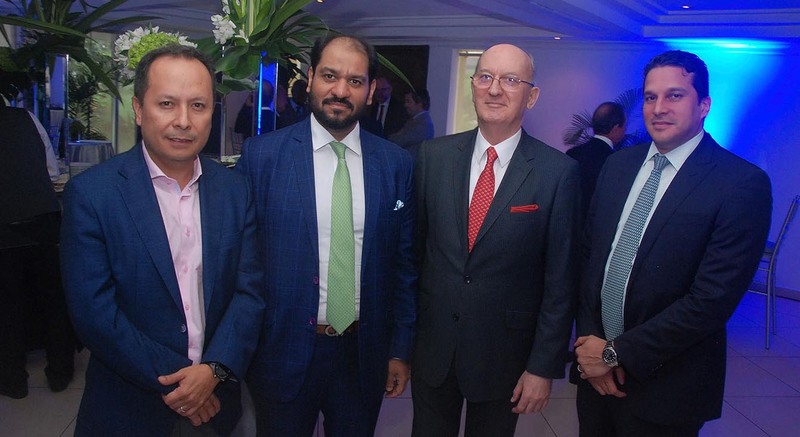 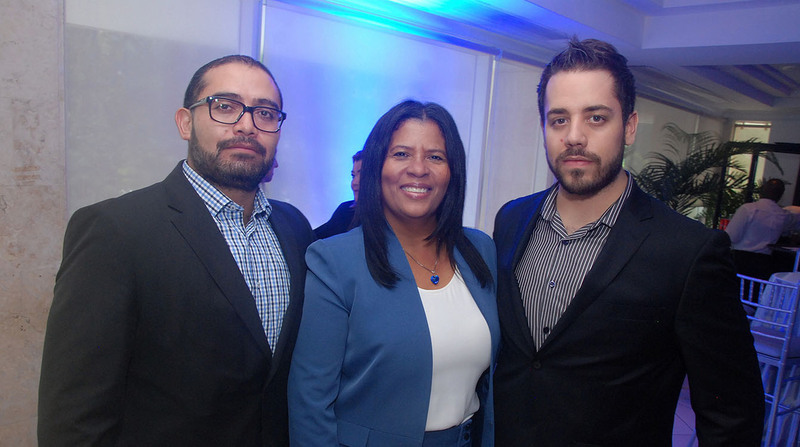 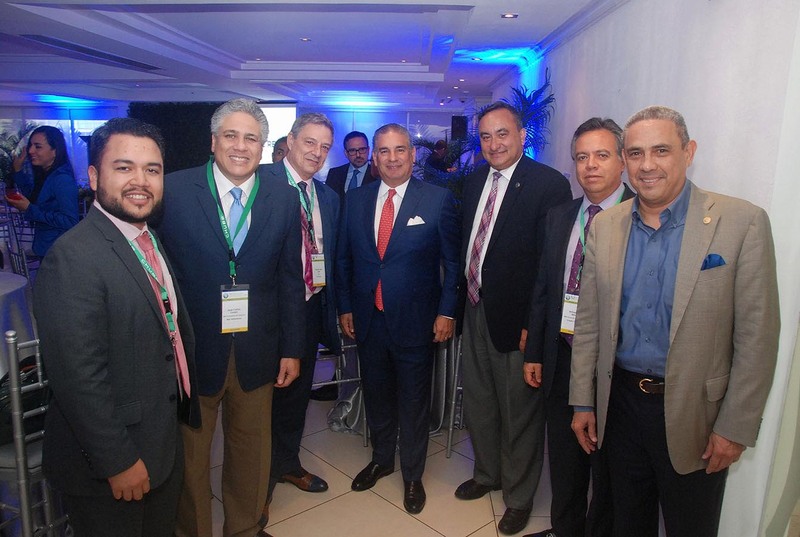 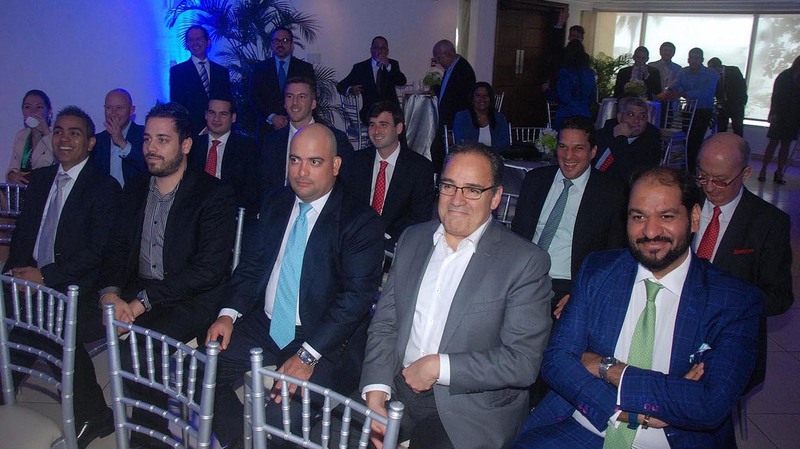 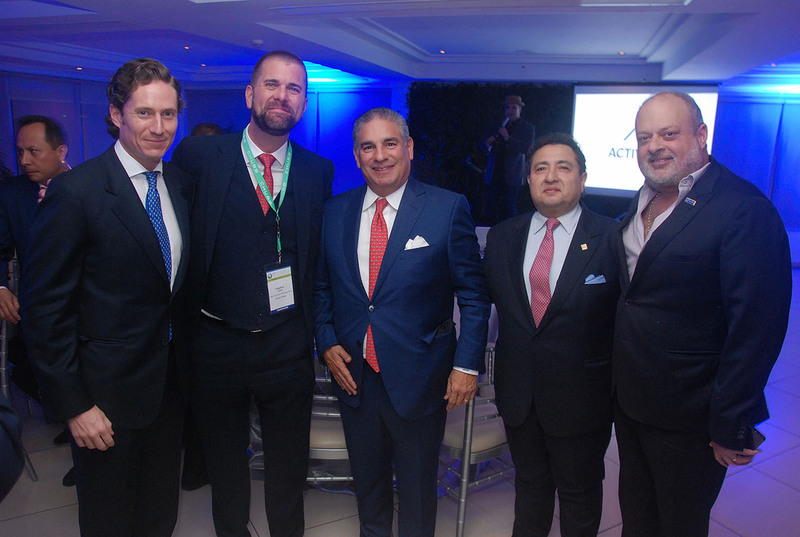 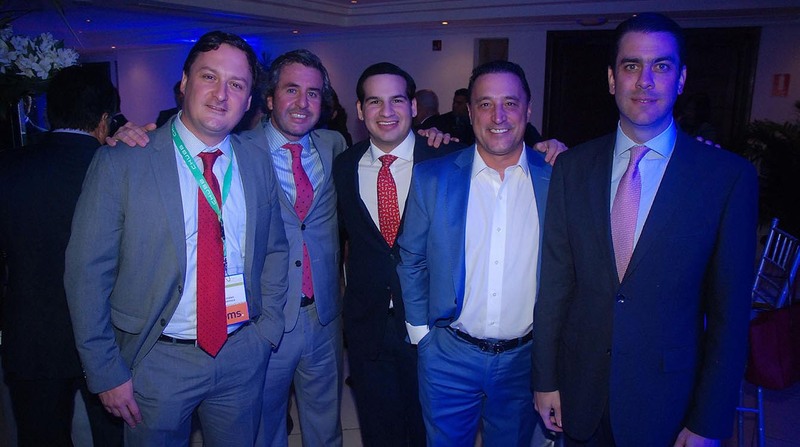 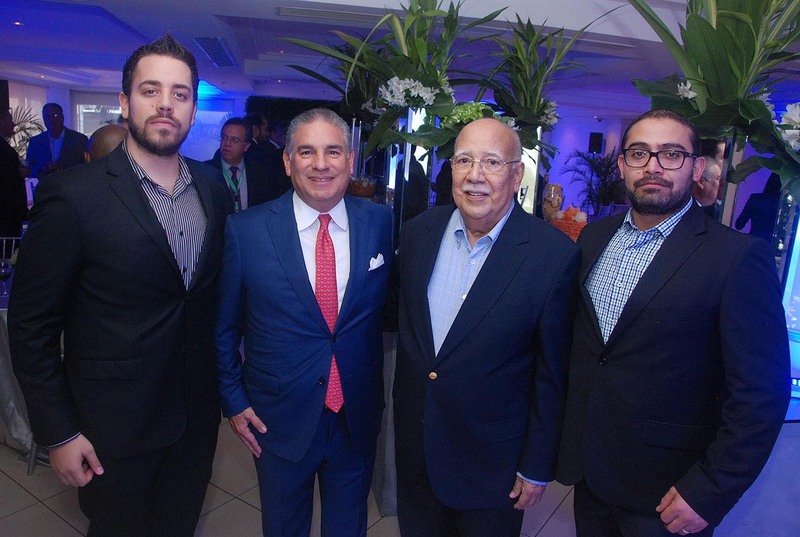 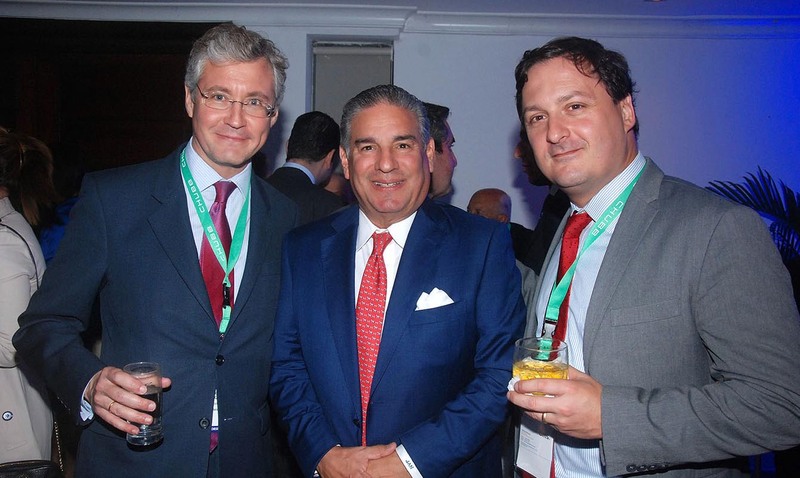 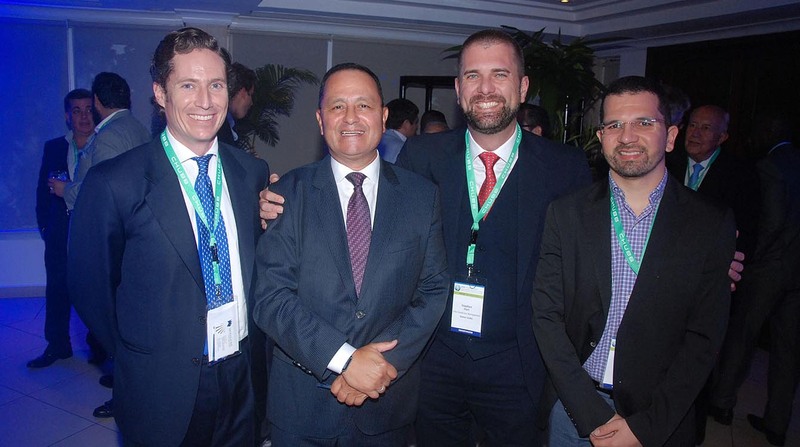 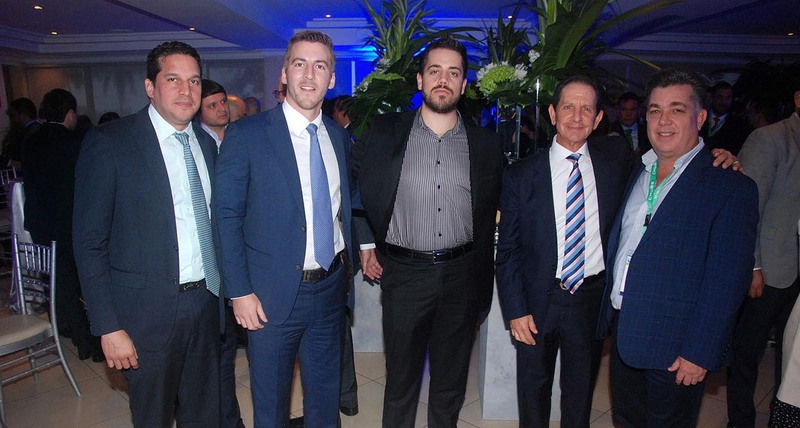 In the framework of the celebration of the XXVII Congreso de Seguros de Centroamérica, Panamá y el Caribe, held in Panama City, Panama; Active Capital Reinsurance, Ltd. (ACTIVE RE), hosted a specialized conference for the participants called “Bonds: Evolution and Reinsurance Practices in Latin America “, followed by a networking cocktail last October. 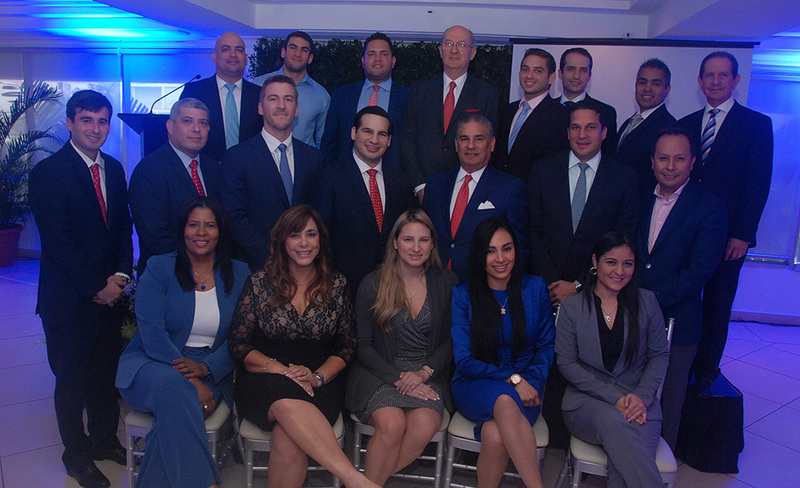 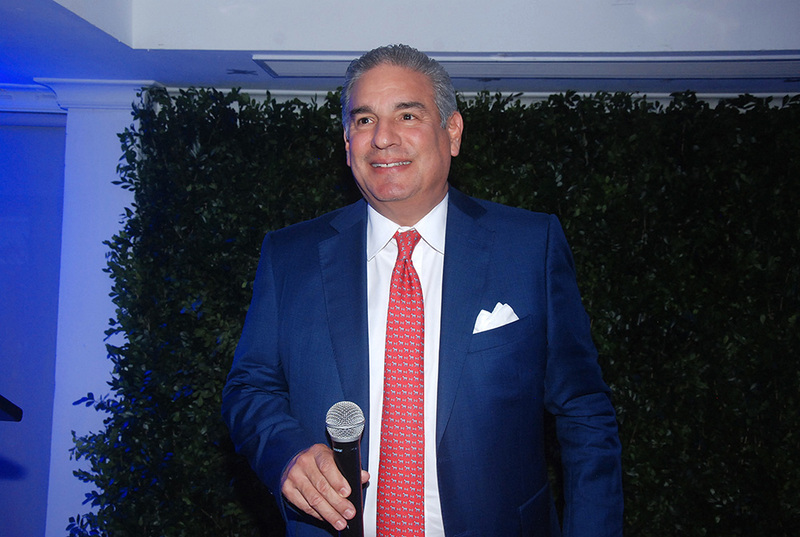 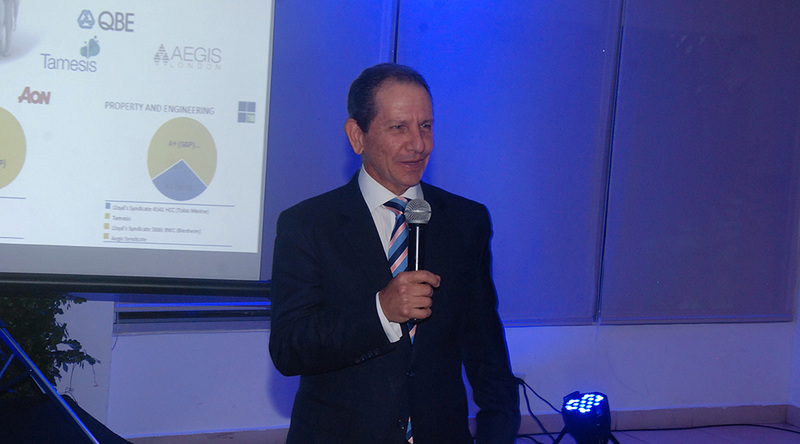 The opening of the event was led by the CHAIRMAN & CEO of Active Re, Mr. Juan Antonio Niño Pulgar, who announced the new corporate image of the company, and talked about the financial indexes and projections for next year, making emphasis on the AM Best (A-) rating awarded this 2018. 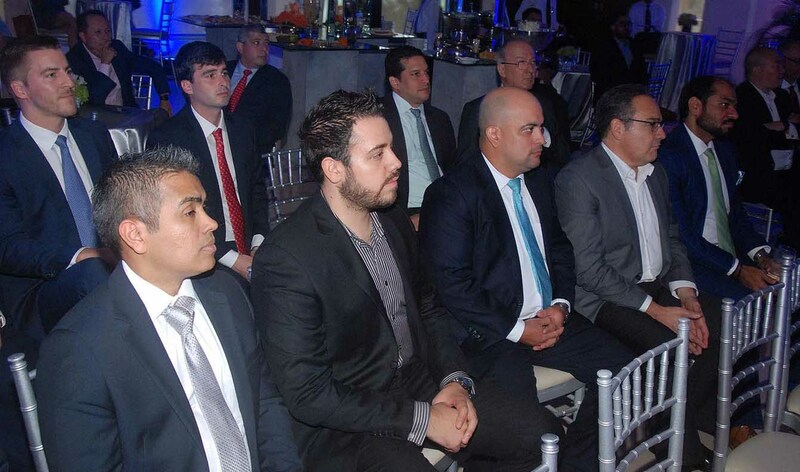 For the discussion we counted with the special participation of Mr. Jairo Medina, President of Surety Bonds Underwriters Group Corp. (SBU), an MGA based in Miami with a strong trajectory in Surety, who presented the audience with a brief summary of the Surety market in Latin America and its upcoming trends. 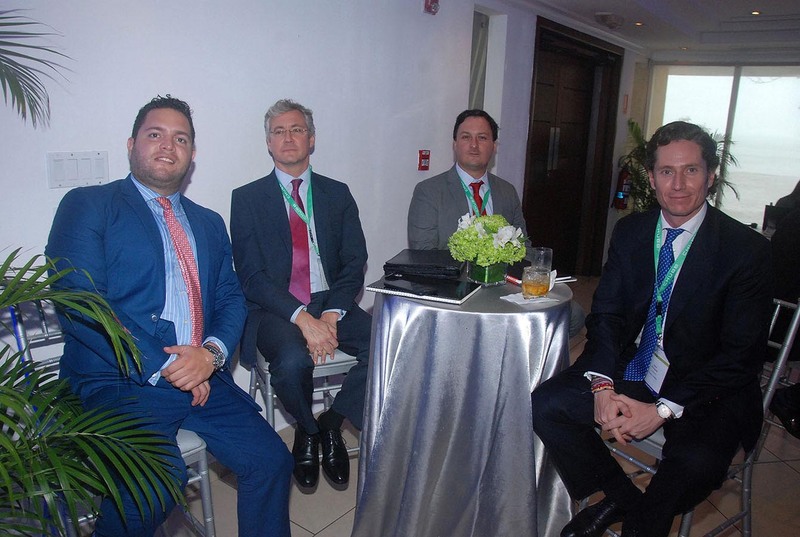 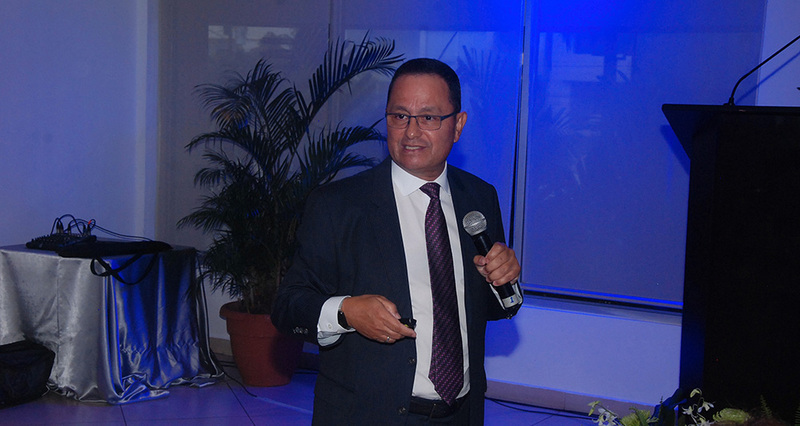 To finish, Mr. Manuel Antonio Eskildsen, Chief Underwriting Officer of Active Re, presented the audience with the business strategy for the lines of Bonds, Property and Energy and the company’s capacities. 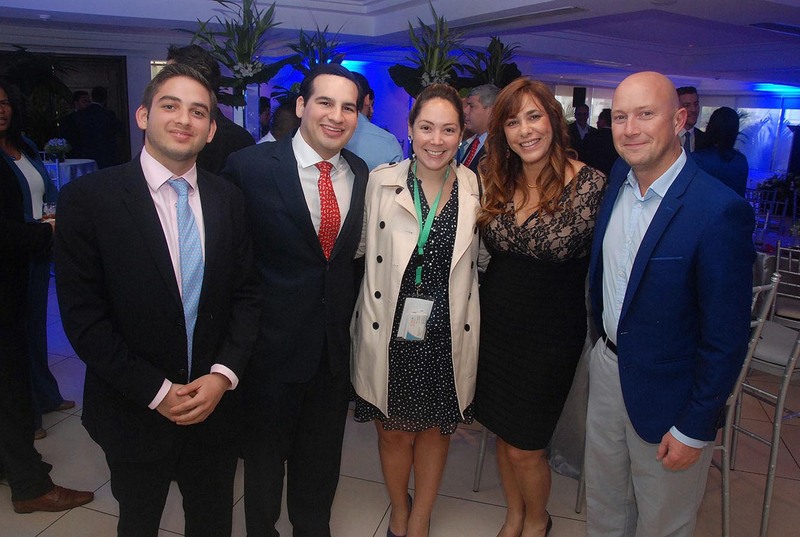 After the Q&A, the attendees participated in a networking cocktail with the company’s staff.